Our first Radiant Living show will be LIVE today at 10am pacific. 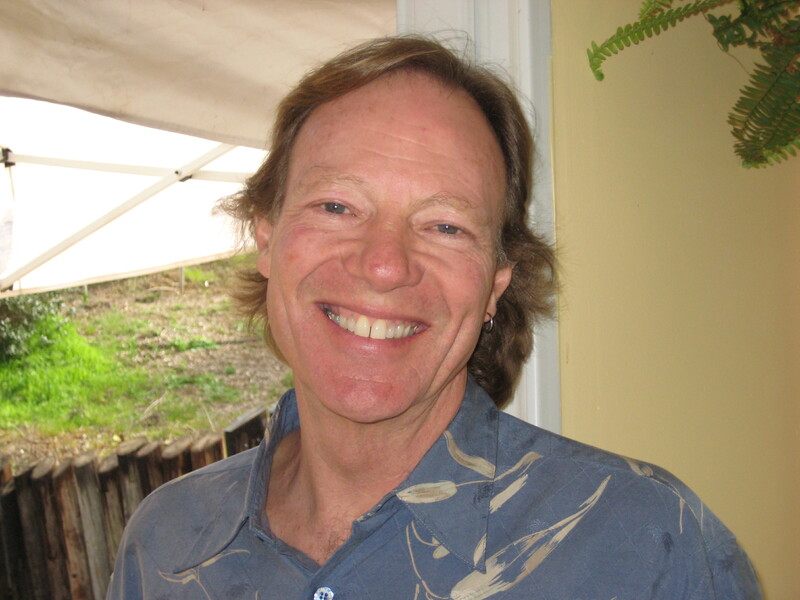 I’ll be interviewing Ron Abram about living with an open heart. You can go to the link to listen live or to the archived show later today.